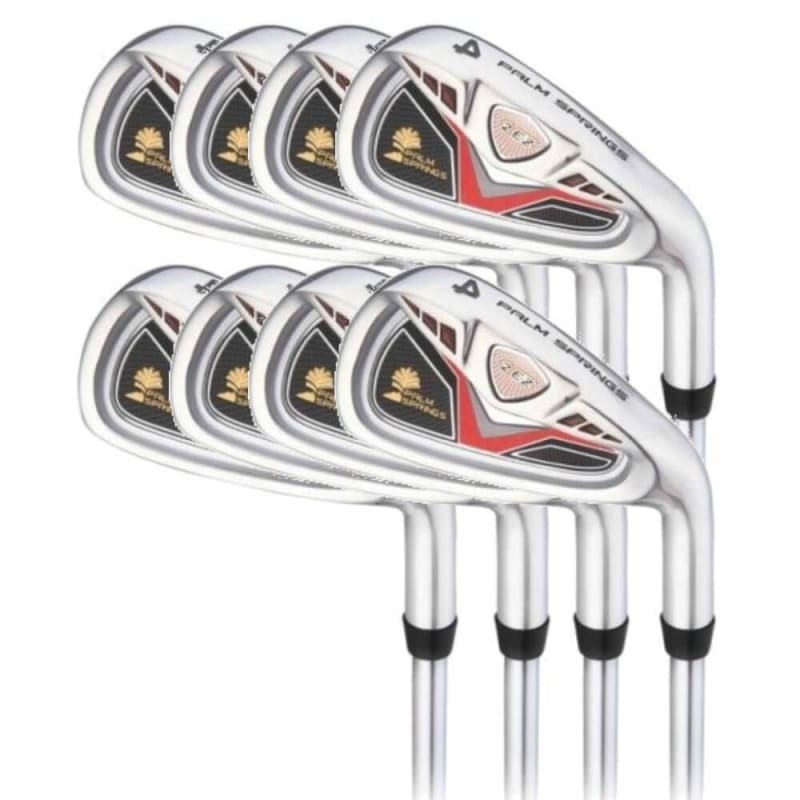 The Palm Springs Golf 2EZ iron set is designed for performance, what you get is a great value set of 8 golf iron lengths that will help golfers who want to cut shots from their game. Stainless steel has many enviable qualities over cheaper materials. A more consistent material than alloy, your club distances will be more reliable, whilst providing great feel at impact. Furthermore, it will never rust or degrade and so last much longer. 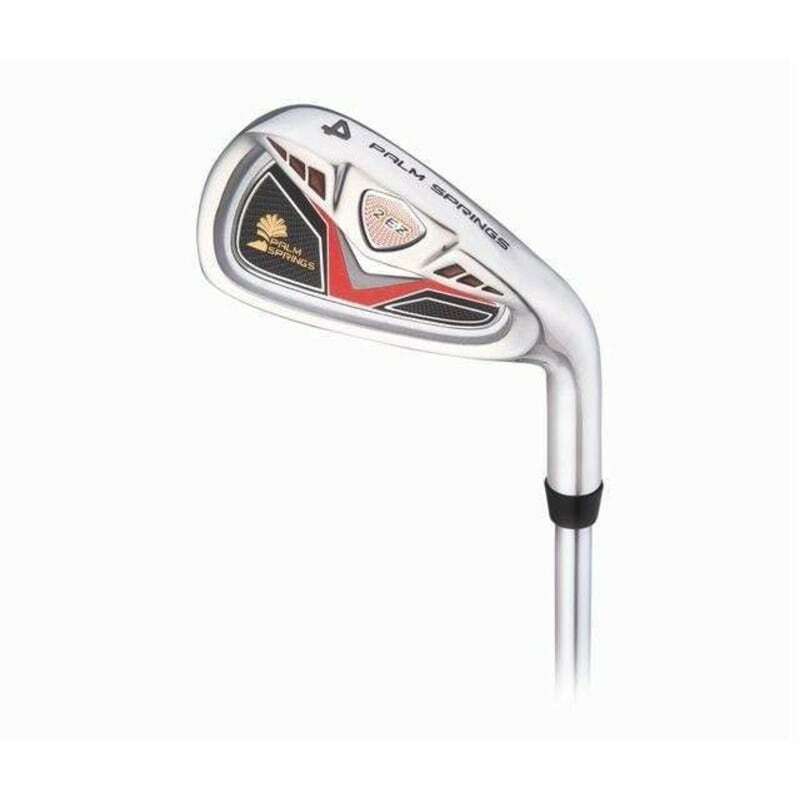 The combination of a deep cavity back design and oversized head products a higher MOI – and this translates to a larger sweetspot and more forgiveness from off-centre impacts. This painstaking process ensures a stunning mirror like finish on the clubs that is long lasting and durable.